Visit our secure Member website to manage your plan, view claims and more. If you're new to Medicare or just not sure about which plan you need, we have you covered. Learn more about how Medicare works and the plans we offer. Medicare Plans for every situation. We have Medicare Advantage, Medicare Supplement and Medicare Prescription Drug Plans - find the one that's right for you. Attend a Live Seminar in your area. Learn about your options and when and how to enroll. Looking for a Medicare Plan Document or Form? Search our Medicare Document Library for the right document or form for your needs. Learn more about our Medicare plans' star rating to help you find the best plan. To request for your Medicare Prescription Drug Coverage Determination Click Here. To request for Redetermination of Medicare Prescription Drug Denial Click Here. Ask questions and learn in a group setting or meet with an agent one on one. Our plans come with a variety of benefits, programs and extras... Membership has its privileges! 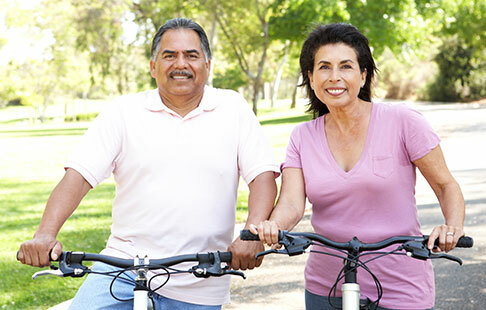 A health and fitness program designed to help you live an active and independent lifestyle. Visit one of our unique retail centers for face-to-face customer service, wellness events and educational seminars. With one of the largest network in the state of Florida, you'll be able to find the care you need. 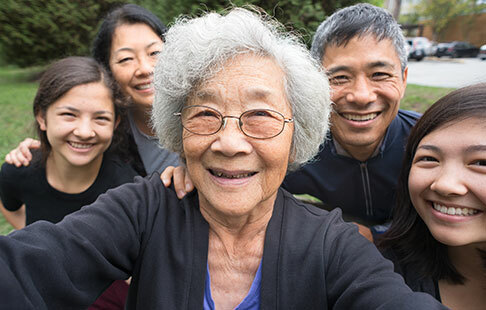 Medicare beneficiaries may also enroll in BlueMedicare Classic (HMO), BlueMedicare Classic Plus (HMO), BlueMedicare Premier (HMO), BlueMedicare Complete (HMO SNP), BlueMedicare Preferred (HMO), BlueMedicare Preferred POS (HMO POS), BlueMedicare Select (PPO), BlueMedicare Choice (Regional PPO), BlueMedicare Value (PPO), BlueMedicare Value Rx (PDP), BlueMedicare Premier Rx (PDP) and BlueMedicare Complete Rx (PDP) through the CMS Medicare Online Enrollment Center located at http://www.medicare.gov. Florida Blue is a PPO, RPPO and Rx (PDP) Plan with a Medicare contract. Florida Blue HMO and Florida Blue Preferred HMO are HMO Plans with a Medicare contract. Enrollment in Florida Blue, Florida Blue HMO or Florida Blue Preferred HMO depends on contract renewal. Tivity Health, SilverSneakers and SilverSneakers FLEX are registered trademarks or trademarks of Tivity Health, Inc. and/or its subsidiaries and/or affiliates in the USA and/or other countries. © 2018 Tivity Health, Inc. All rights reserved. For assistance, current BlueMedicare Classic (HMO), BlueMedicare Classic Plus (HMO), BlueMedicare Premier (HMO), BlueMedicare Complete (HMO SNP), BlueMedicare Value (PPO), BlueMedicare Select (PPO), BlueMedicare Choice (Regional PPO), BlueMedicare Value (PPO), BlueMedicare Value Rx (PDP), BlueMedicare Premier Rx (PDP), BlueMedicare Complete Rx (PDP) and BlueMedicare Value Rx (PDP) members should call our Member Services number at 1-800-926-6565 (TTY: 1-800-955-8770). If you are not a Florida Blue Medicare member, please call 1-855-601-9465 (TTY: 1-800-955-8770). Hours are 8 a.m. - 8 p.m. local time, seven days a week from October 1 to March 31, except for Thanksgiving and Christmas. From April 1 to September 30, we are open Monday - Friday, 8 a.m. - 8 p.m. local time. Florida Blue Preferred (HMO) and Florida Blue Preferred POS (HMO POS) members should call our Member Services number at 1-844-783-5189 for additional information. (TTY users should call 1-800-955-8770.) Hours are 8:00 a.m. - 8:00 p.m. local time, seven days a week. If you speak Spanish, language assistance services, free of charge, are available to you. Call 1-800-926-6565 (TTY: 1-877-955-8773). Si habla español, hay servicios de traducción, libre de cargos, disponibles para usted. Llame al 1-800-926-6565 (TTY: 1-877-955-8773). *Networks are comprised of independent contracting healthcare providers. 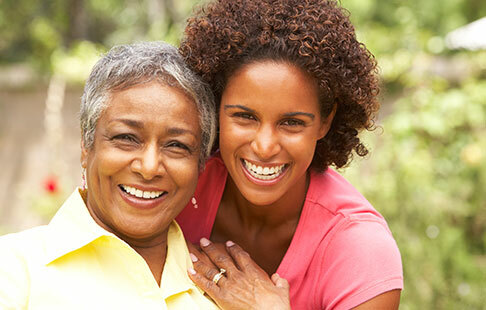 BlueMedicare Supplement and BlueMedicare Supplement Select Plans are guaranteed renewable. Florida Blue will only terminate your coverage for nonpayment of premiums or material misrepresentation.